The German-Japanese War was a key, yet often neglected, episode in the opening phase of the First World War. It had profound implications for the future, particularly in respect of Japan's acquisition of Germany's Micronesian islands. Japan's naval perimeter was extended and threatened the United States naval strategy of projecting force westward. The campaign to relieve Germany of Tsingtau, the port and naval base in China, and its hinterland posed a grave threat to Chinese independence. The course of the Second World War in China and the Pacific cannot be explained without reference to these events. Charles Stephenson's account makes fascinating reading. 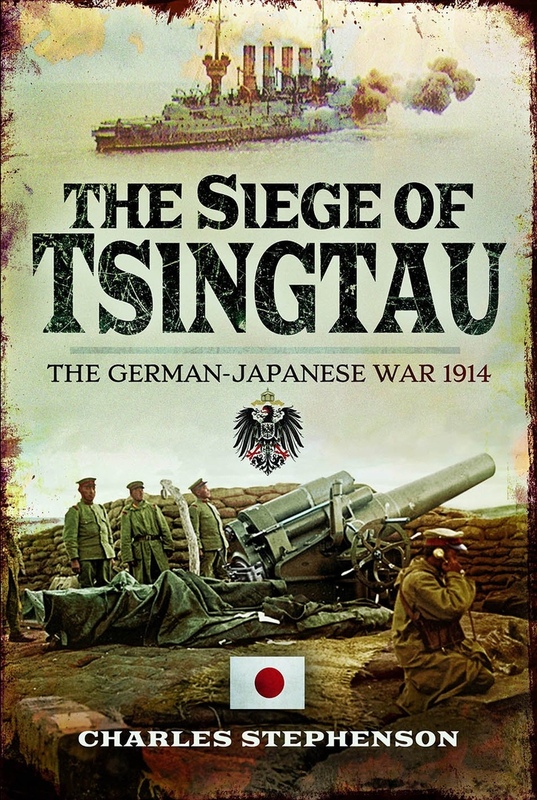 The siege of Tsingtau by the Japanese, with token British participation, forms the core of his story. He draws on Japanese and German primary sources to describe the defenses, the landings, the course of the siege, and eventual German surrender. His study will be absorbing reading for anyone interested in the campaigns of the First World War outside of Europe, in German colonial expansion and the rise to power of Japan.